High end model for realistically experiencing all types of spaces. A spherical image or movie can be easily taken in one shot. The camera can be freely moved and viewed 360 degrees, edited and shared. 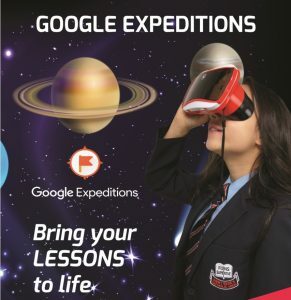 ideal for a school virtual tour using the new Google VR Tour Creator. on websites, blogs and social feeds. In addition to wireless LAN, Bluetooth is now adopted for constant connection*4 to your smartphone. Enjoy instant remote shooting and change shooting settings wherever you are. This model supports 4K compatible 360 degree live streaming.<br /> Output the 4K (3840x1920 pixels), 360ºimage in real-time. Communication speed for both still images and videos is drastically improved. 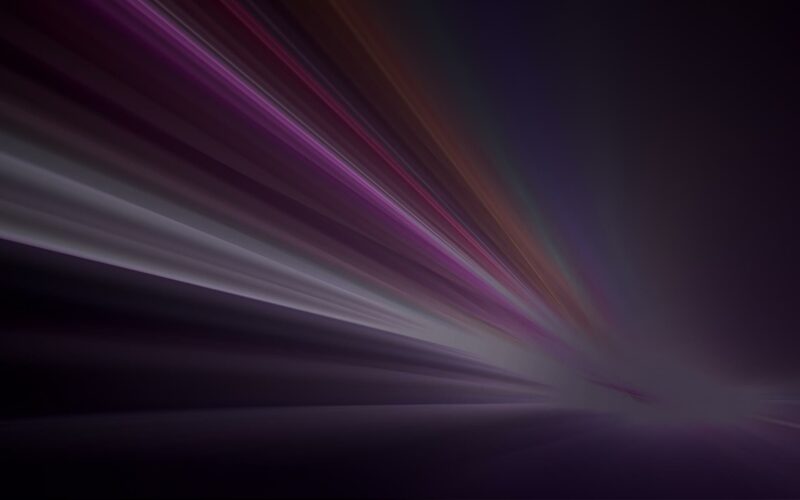 The maximum data transfer is approximately x10*6 faster than that of conventional models. This model is equipped with a new gyro sensor. Tilt detection precision has been significantly improved, making shake correction while shooting videos and Remote Playback possible. The app enables you to record and publish 360 video (as Street View) to Google Maps. 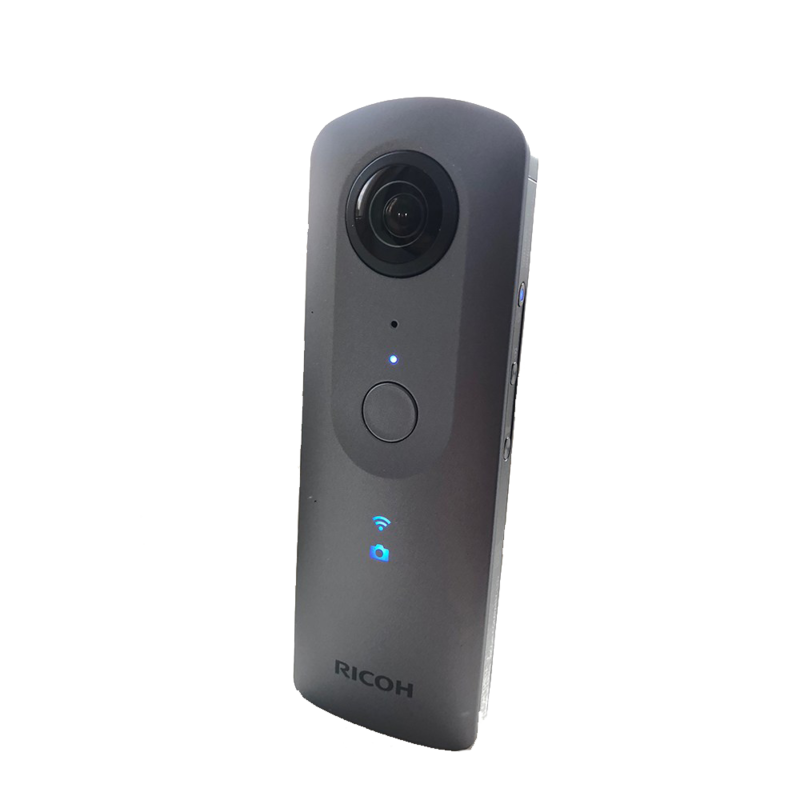 Join people from around the world in mapping and exploring new spaces with the RICOH THETA V and Google Maps Street View. Idest Services is providing immersive and interactive learning programs by using Virtual & Augmented Reality. Idest is the only Authorized Reseller of RedboxVR, a Google Expedition Kit Partner, in Romania.